Burt doesn’t own his bees anymore! As a matter of fact since 2007, Clorox has owned Burt’s Bees. Take a look at this chart……. What is your first thought? Mine? I no longer buy Burt’s Bees products. I did years ago, in the 1990’s, before Clorox bought the company. Oh, but wait, Clorox makes Green Works, a more natural type of cleaner. Really? Now this is a classic example of greenwashing. This is why I no longer buy Burt’s Bees and have never purchased a Green Works product. 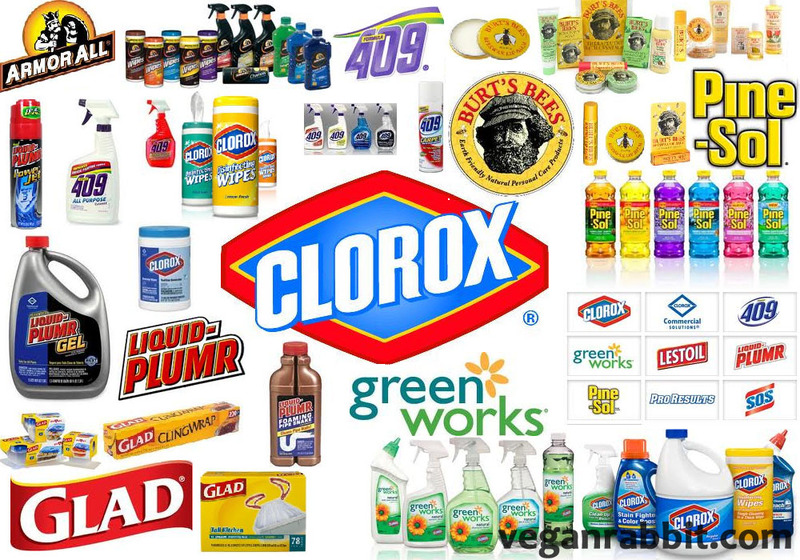 If Clorox was really concerned with being ecologically friendly then they would make all their products this way, yet they continue to make toxic chlorine bleach in addition to many other toxic products. Here is another chart to look at. 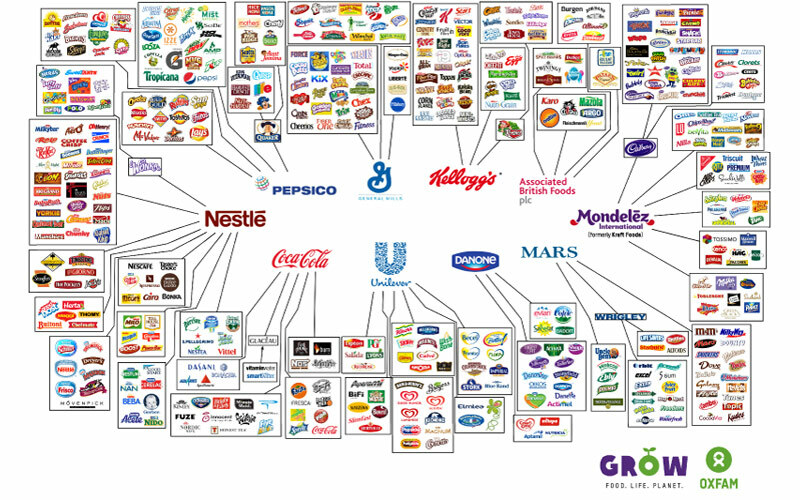 It is truly amazing to see that only a handful of companies own just about every product in your local grocery store. Talk about narrowing down your choices! I invite you to do some research, really look in to who you are giving your money too. If you really want to make a difference then pick companies that share your personal ideals of “clean living”. Beware of greenwashing, major corporations go to great lengths to make you believe that their product is green, healthy and eco-friendly. Don’t be fooled, look beyond the company claims, you will be surprised at what you may find. Be your own activist…..buy organic, buy from smaller reputable companies and don’t give in to greenwashing!